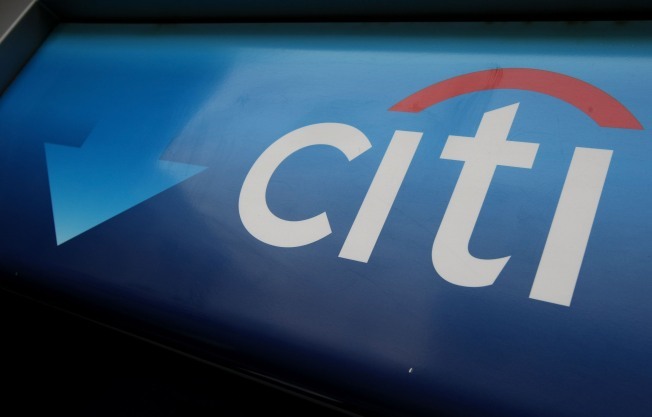 Citigroup is reportedly planning thousands of new layoffs. Citigroup, the international banking company, is reportedly planning to cut 10,000 jobs in an effort to slash costs amid the financial meltdown on Wall Street. New York City is expected to be hit hard by the cuts. Meanwhile, the company said it will raise interest rates for millions of credit card holders. The layoffs will come from Citigroup’s investment bank and across other divisions around the world. The cuts will bring the number of layoffs this year to 23,000.